HomeEntertainmentA study of four American rappers who got the maximum baby mamas! A study of four American rappers who got the maximum baby mamas! 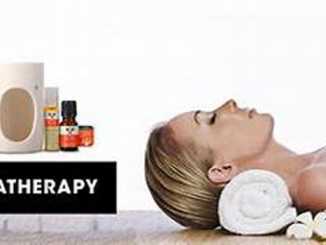 A portion of typicality is seldom witnessed in the biographies of people relating to a special race or job. Like, for instance, the case of African-American rappers. There is a common history of adultery and extra-marital relationships discerned in their individual life. It is not a generalization, of course, but only that these things are noticed too often in them. Today, we will be reviewing on those rappers who have the most ‘baby mamas’! Are you enthusiastic about some ‘shocks’? Eazy-E is a distinguished gangster rapper who was born on 7 September 1964 breathed for only 31 years before his death on 26 March 1995, but he is told to have fathered 70 children though he has recognized only 9 of them. 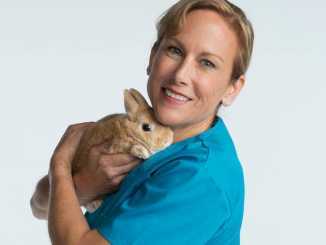 These 9 children were born to 8 mothers. His eldest son Lil Eazy or Eric Darnell Wright was born in 1984. He then had a daughter named Erin (later changed to Ebie). He had another 5 children with 5 different women. In 1991, he met Tomica Woods at an LA nightclub and married her in 1995. 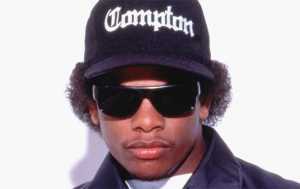 They had a son named Dominick and a daughter called Daijah (who was really born 6 months after Eazy E’s death. T.I. 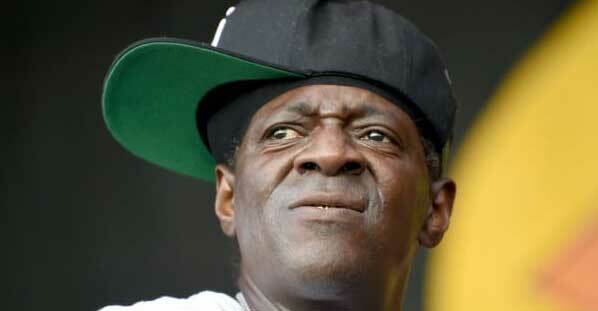 is a famous American rapper who has 6 kids from three females. 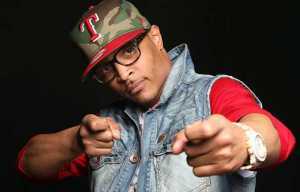 His children, Major, King, and Heiress are with T.I.’s relationship with singer Tiny. His Deyjah Imami Harris’ mother is Ranniqua or Ms. Niko who is herself a small-time musician and sings on stage. T.I. also has two more kids with Lashon Thompson which are sons Domani and Messiah. He also fathers Niq Niq who is Tiny’s daughter from her relationship with Zonnie ‘Zebo’ Pullins. 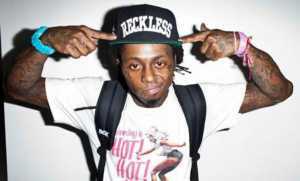 Lil Wayne has 4 children with 4 women. His eldest daughter Reginae was born to his high school sweetheart when he was 16. 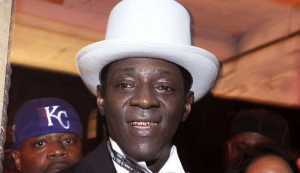 His second child is son Dwayne III born on 22 October 2008 was with Sarah Vivan, a radio broadcaster. His 3rd child Cameron Carter was with actress Lauren London and born on 9 September 2009 and his fourth child Neal was born on 30 November 2009 to singer Nivea Hamilton. This rapper has 7 children; 3 with wife Karen Ross, 3 with Angie Parker, and 1 named Karma with his fiancée for 8 years in Las Vegas called Elizabeth Trujillo. The other 6 children were Kayla, Shaniq, Quanah, Jasmine, Dazyna, and William. He has another child named Kaleb who is his earlier girlfriend Beverly Johnson’s son from a previous marriage. 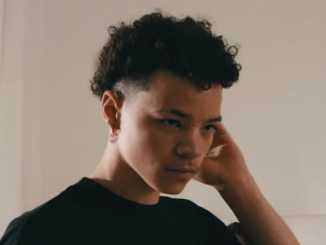 Last Updated on March 17th, 2019The 17-year old, Lil Mosey is a popular rapper and a songwriter who rose to the stadium through his albums “Pull Up” and “Noticed“. He is currently signed by Interscope Records. The fabulous rapper Lil Mosey (Read more)…. 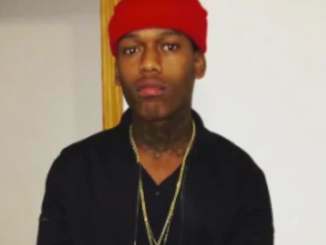 Last Updated on January 17th, 2019Short Description of Lud Foe: Lud Foe is a famous drill rapper from the United States of America. He is one of the members of the Four Corner Hustlers (4CH) gang, famous for his songs (Read more)…. 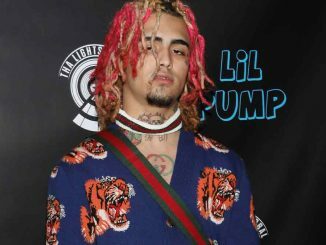 Last Updated on February 22nd, 2019Short Description of Lil Pump Gazzy Garcia, professionally known as his stage name Lil Pump is a rapper and songwriter from the United States of America. In the year 2016, with his debut uploaded on (Read more)….